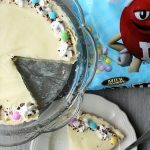 Sweet Cream White Velvet Ice Cream Cake is a delicious and easy to make dessert your whole family will enjoy. 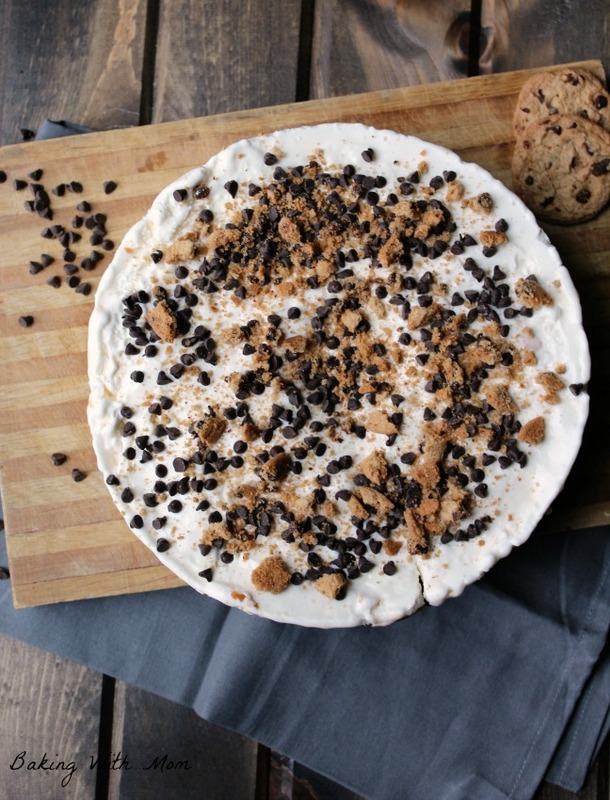 The layers of ice cream, caramel and cookie make this dessert one of a kind. *This post contains affiliate links. If you click on a link and make a purchase, I will receive a small commission at no additional cost to you. You can read our full disclosure. Oh, I love a good ice cream cake. Sadly, I can’t have dairy any more (allergy reasons) but my family can and ice cream they do enjoy. Sweet Cream White Velvet Ice Cream Cake is just the type of ice cream dessert they enjoy. 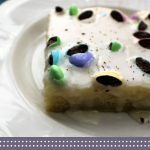 When you add a cookie element to this delicious dessert, it made my children say: Mom, I hope you never lose your job. Yes, my children have more than once told me they love my blogging job. Whose to blame them? 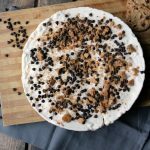 I am able to make recipes like this ice cream cake, suppers like this Simple Shepherds Pie and casseroles like the Mexican Rice Casserole. We can always experiment and try new recipes. They love it. I do too. 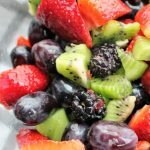 In fact, inventing and combining recipes is something that I enjoy. 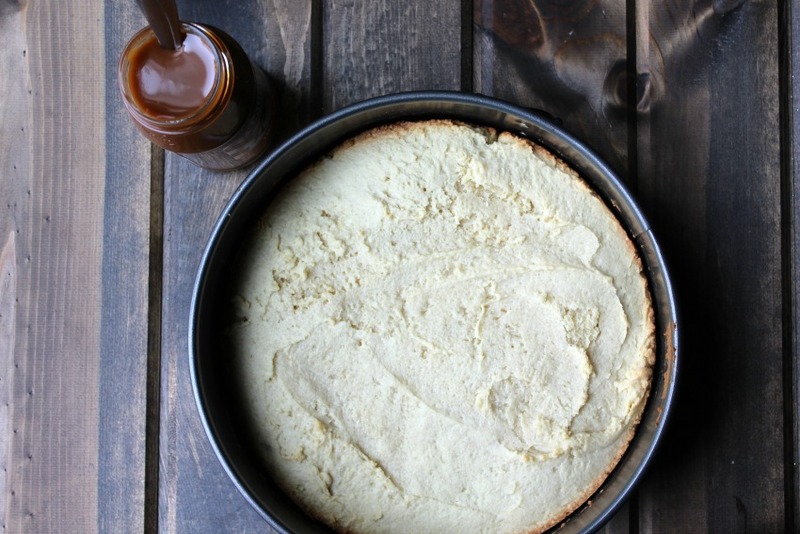 The base of this Sweet Cream White Velvet Ice Cream Cake is the white velvet sugar cookie. 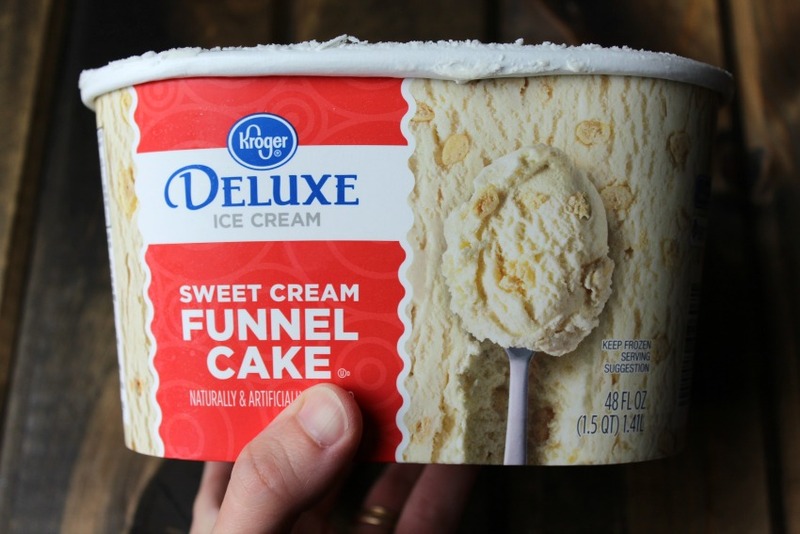 The ice cream is a new flavor from Kroger’s called Sweet Cream Funnel Cake. It was a great addition. For starters, when you make this cake, you need to plan ahead. 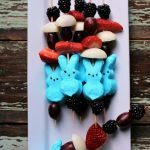 While this is a really easy dessert to make, you have to plan time for the cookie base to bake and cool, but then for the layers to freeze. Each layer only takes a few minutes of your time, but the freezing is recommended overnight. However, if you are in a pinch, at least 4-5 hours will do it. Mix up the cookie ingredients (you can find the recipe here) and bake according to the directions in a 9 (or 10) inch springform pan. If you don’t have one, I would recommend getting one because it is great for coffee cakes, ice cream cakes and, of course, cheesecake. 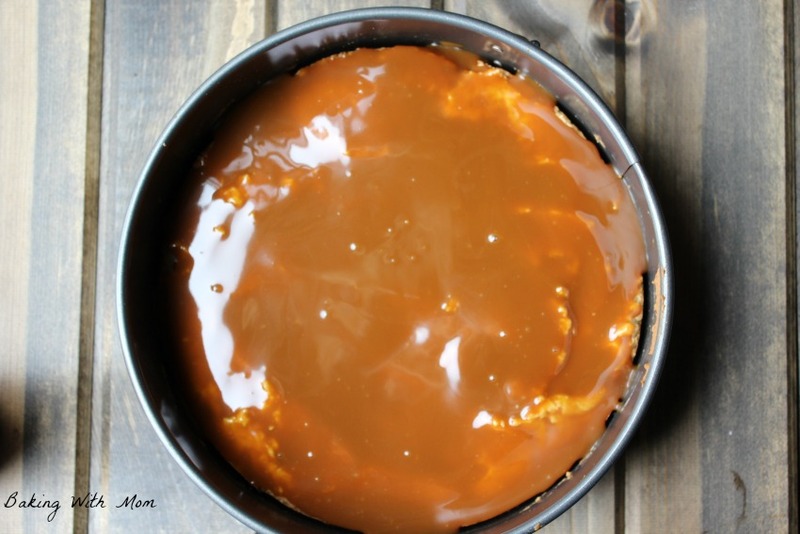 After cookie has cooled for about 15 minutes, you can put on the caramel topping. Place pan in freezer for about 30-45 minutes. Then spread on the softened ice cream. Sprinkle on cookie crumbs, mini chocolate chips and freeze for at least 4-5 hours. Remove sides of pan and serve. Delicious! 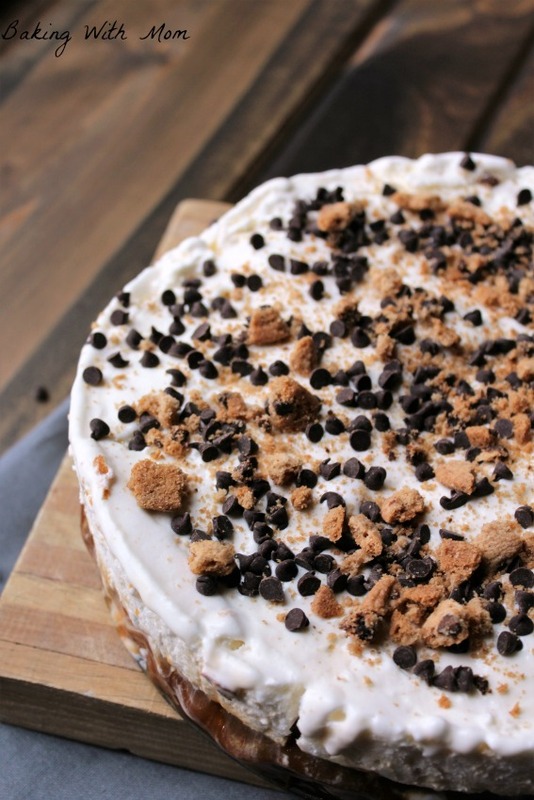 This ice cream cake has a white velvet crust, caramel and cookie crumbles. 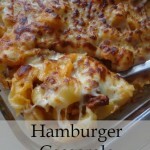 Do you like this recipe and want to save it for later? You can PIN it here!